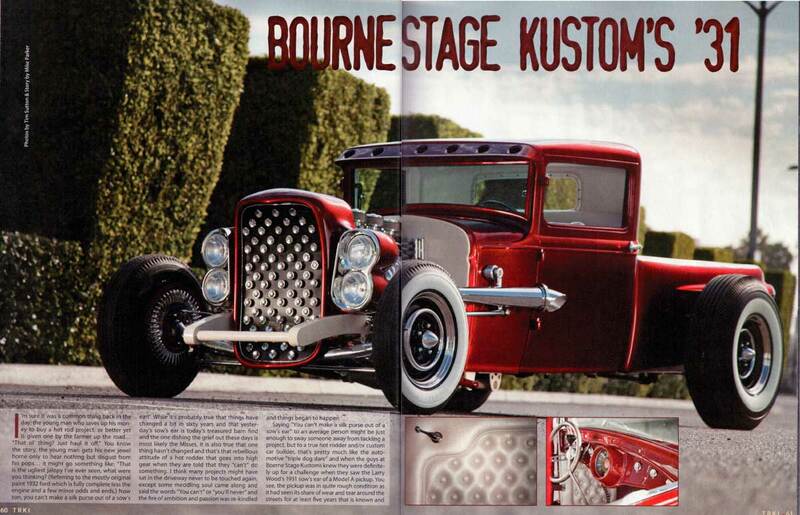 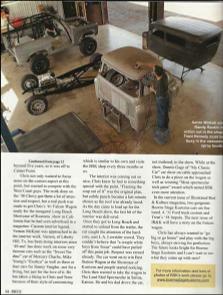 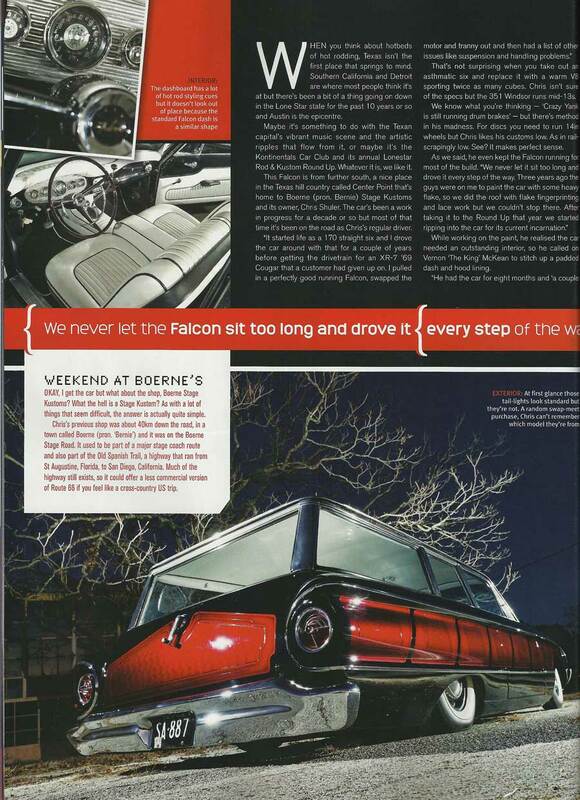 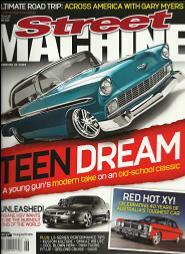 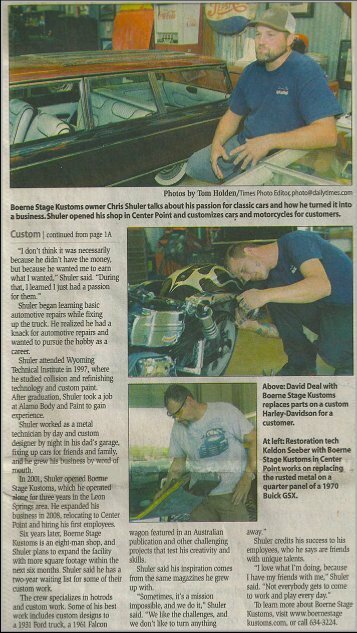 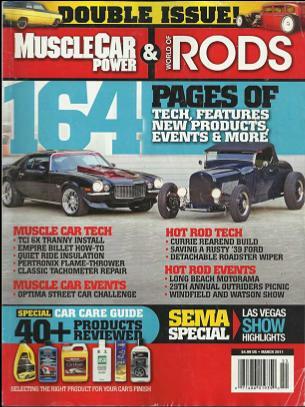 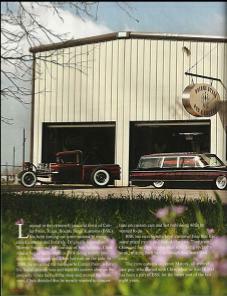 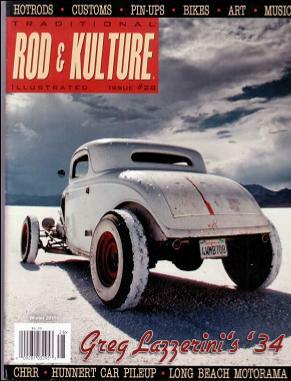 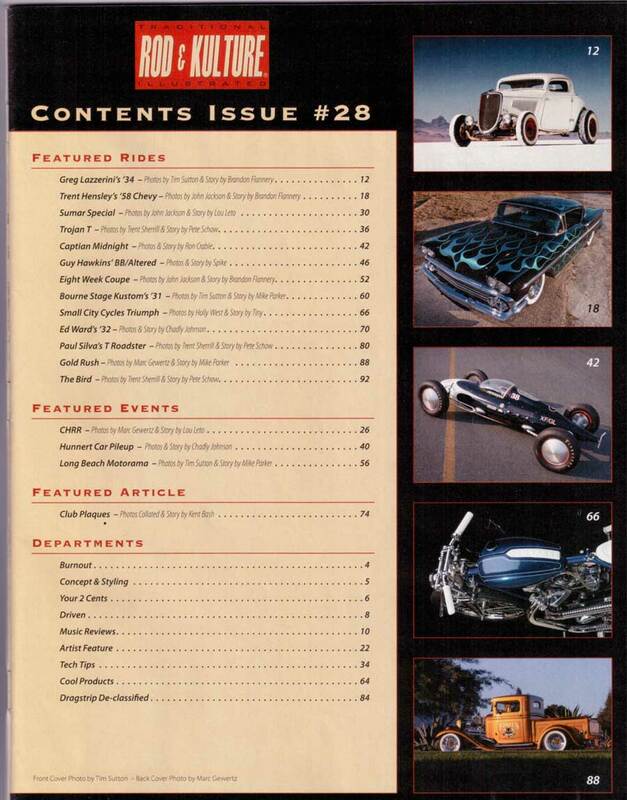 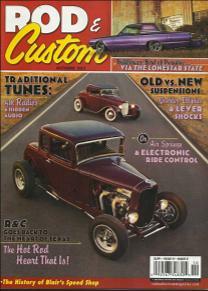 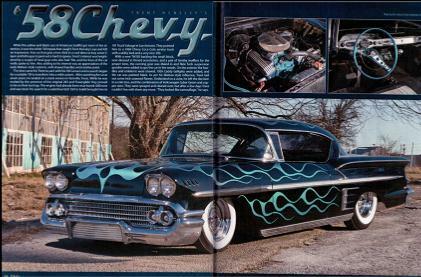 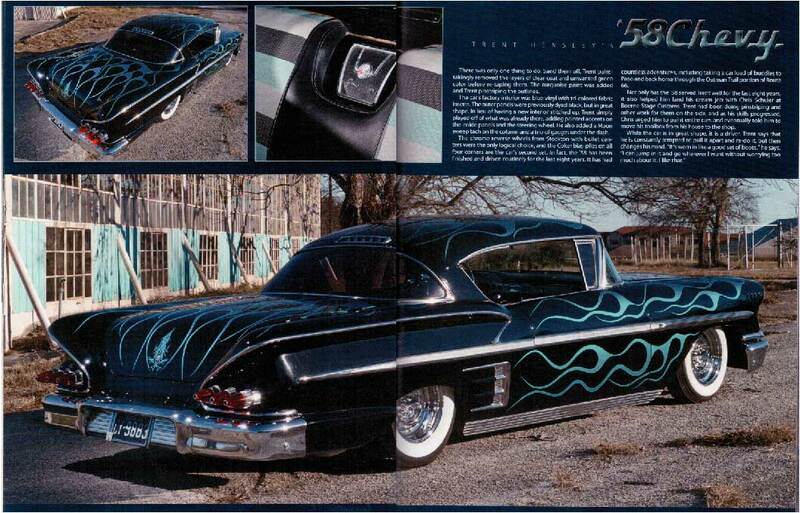 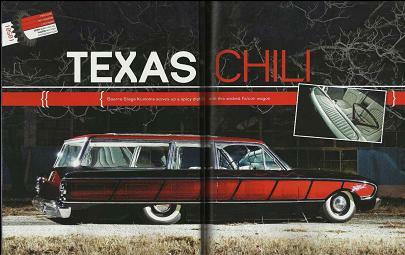 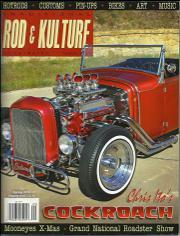 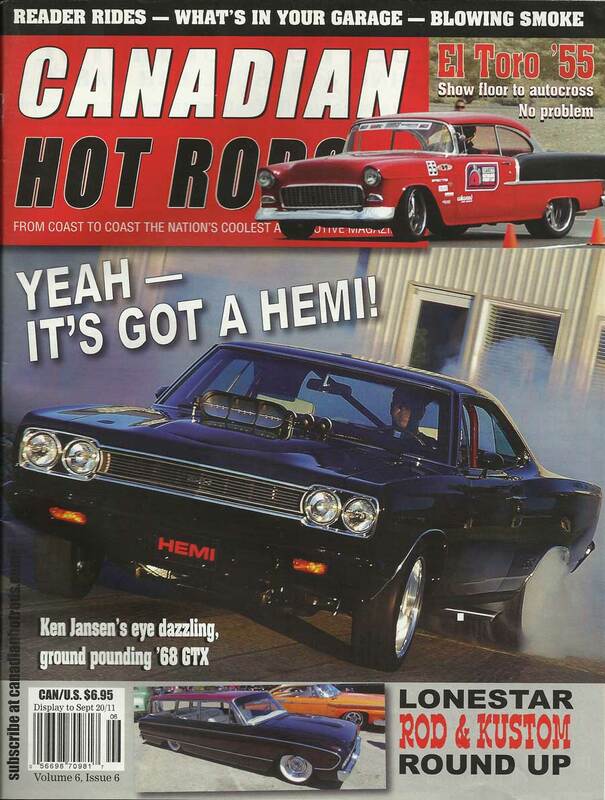 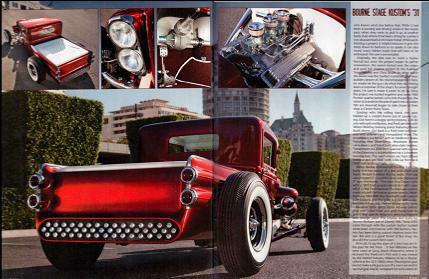 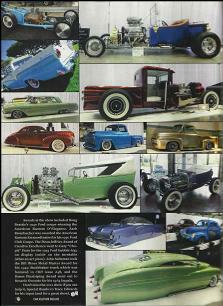 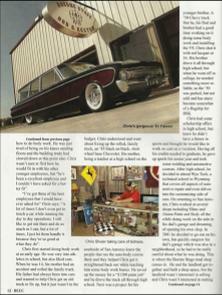 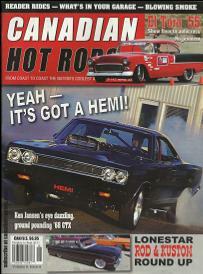 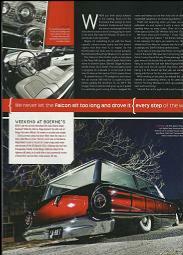 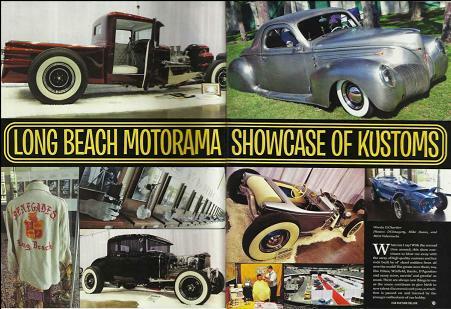 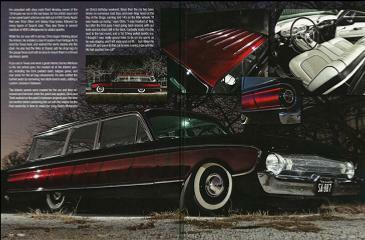 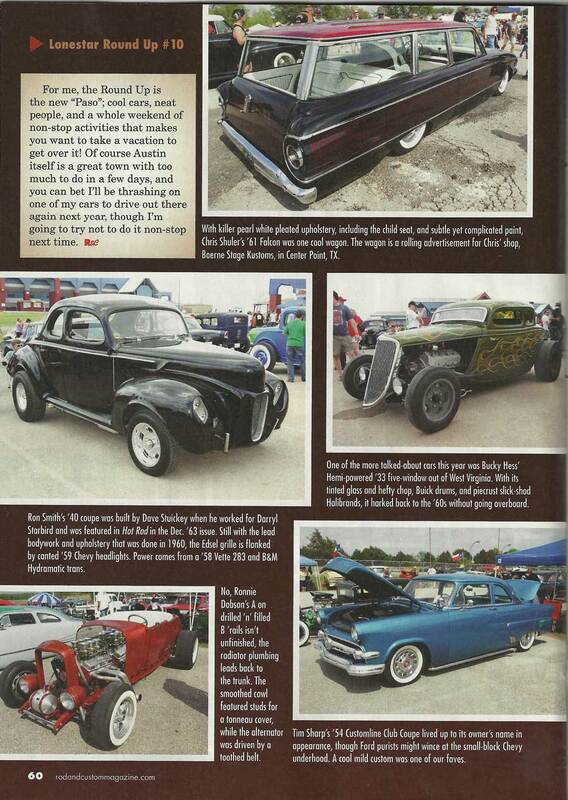 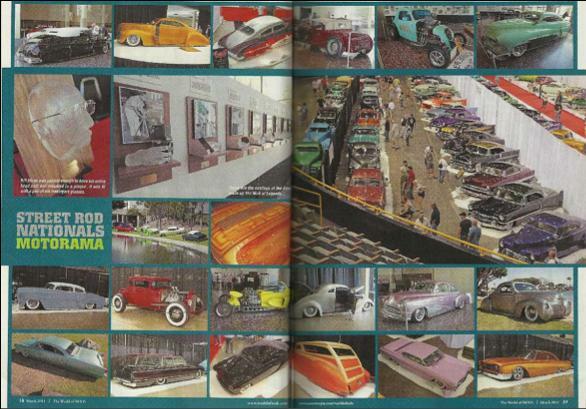 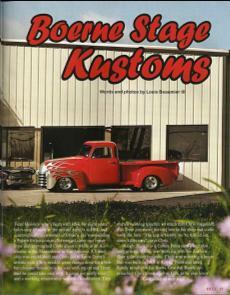 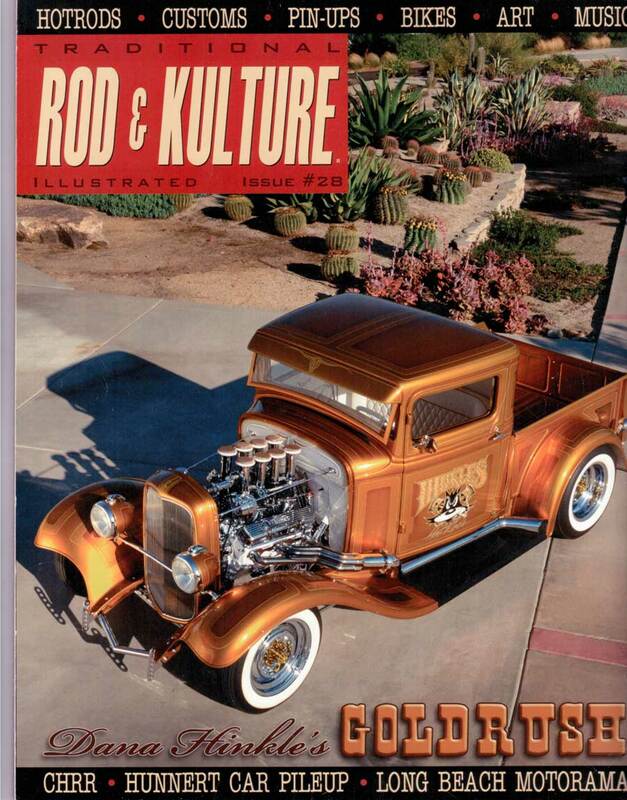 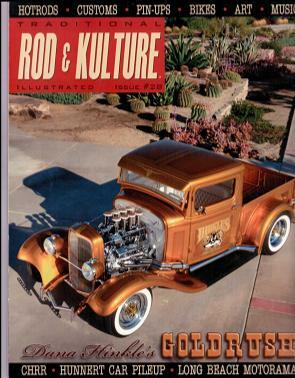 Boerne Stage Kustoms has gotten press in the recent months take a look at the pictures. 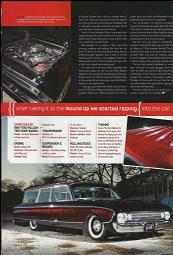 BSK has gotten press in the recent months take a look at the pictures. Read more about BSK on our News page. 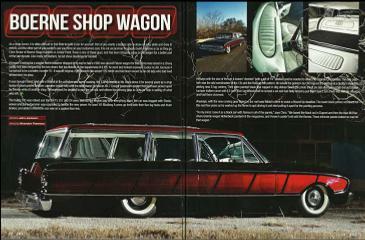 Musclecar Power & World of Rods / Double Issue 2011 Street Rod Nationals Motorama Shuler's 61 Falcon Wagon.